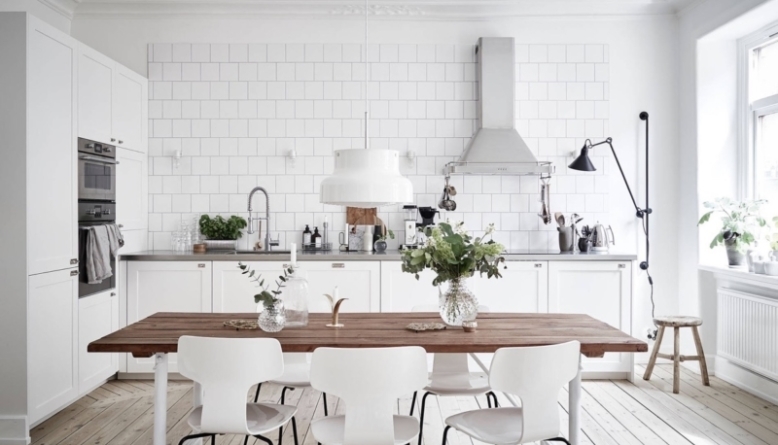 In Scandinavian kitchen design, you should value functionality more than taste – that is, less is more. This principle takes simplicity to a higher level, where cases like eliminating fuss are essential to building the decorative elements. However, that doesn’t mean you should abandon aesthetics completely and just lay everything down in most basic manner. The key to building Scandinavian kitchen design is combining simplicity, beauty, and functionality, but the last one always comes first. 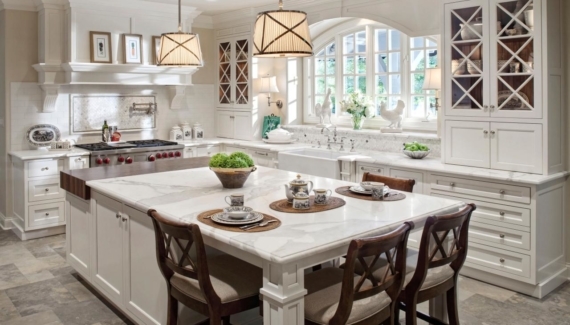 If you are into this type of kitchen design, the following approach can help you achieve that goal. Here’s the thing; when everything demands simplicity, choosing the right accessories must include your ability to not overpowering the function of every element. After all, most American will turn to IKEA to find the perfect Scandinavian-style accessories including the furnishing. 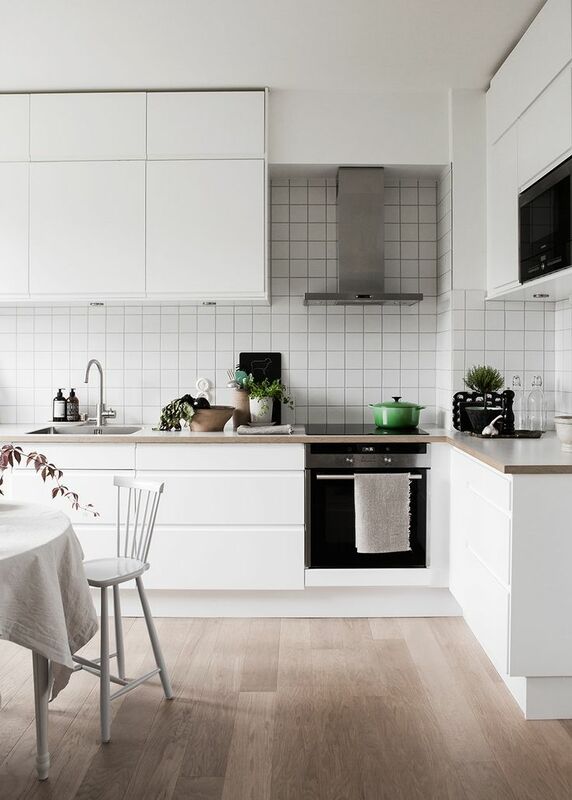 Incorporating all white elements including for the painting, flowing, and kitchen utensils can help you build the ultimate Scandinavian kitchen design. Also, try to choose electric features without the visual clutter that makes them look simple. With the key element of simplicity and embracing the nature, the all-natural wooden table will do you a favor. 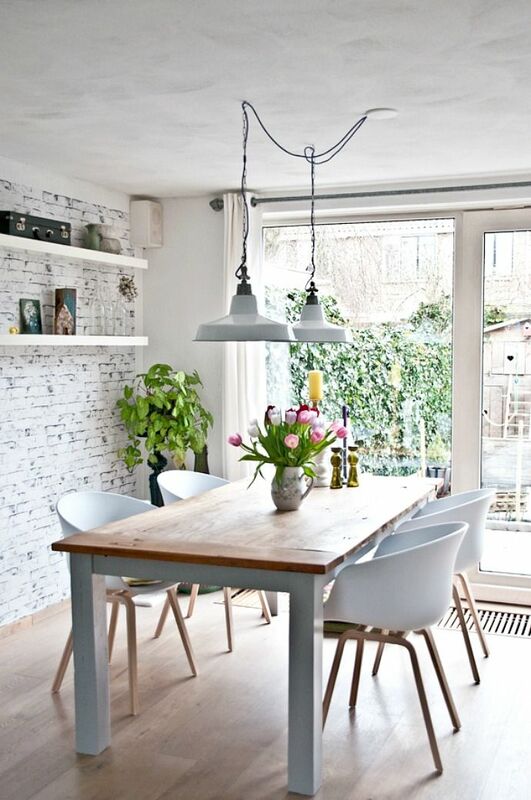 Scandinavian kitchen table designs are dominated with chic and clean streamlined edges made of rubberwood, wood grain, or other natural resources. 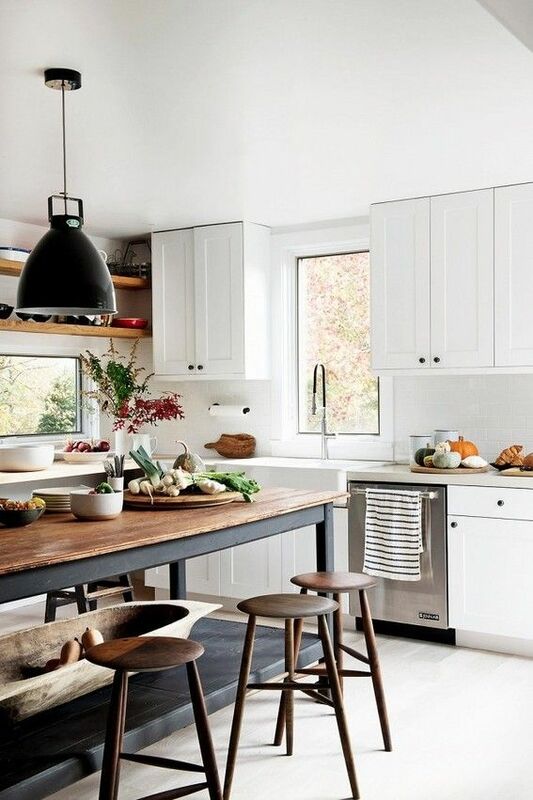 If possible, you can leave the natural color of the logs unpainted or use white to complement the overall look. 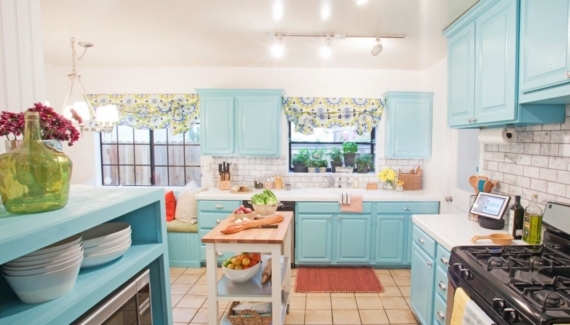 One prominent way to create Scandinavian kitchen design is giving more available space. There are plenty ideas to steal to build typical Scandinavian kitchen design, including the cabinet. If you are a minimalist person – and also if possible, too – having a single shelf can help you boost the simplicity element with functionality. This way, you can also access the storage much easier. 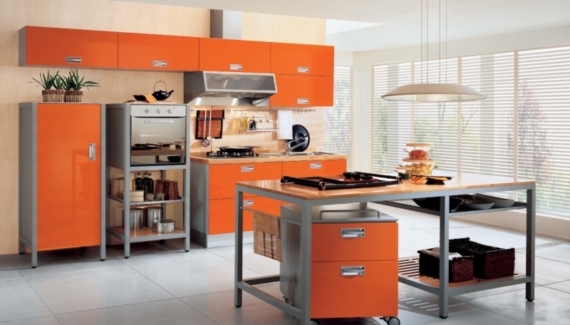 Grouping upper cabinets on full height also give an airy and spacious room to move. Scandinavian kitchen design is suitable for everyone, but it’s particularly favorable in small houses where saving space is important. The idea of building one is to maintain it as simple as possible.